Taiwanese firm Proview appears to be seeking an exit from its ongoing trademark dispute with Apple in China. According to a report from Times of India, the company’s lawyer has indicated its willingness to sit down with Apple and agree a deal that grants it the rights to use the term ‘iPad’ in the country. Xie Xianghui, who represents the financially troubled firm, told the AFP: “We are now preparing for negotiations [but] the court cases will continue until we reach an agreement.” He indicated that Apple had reassured the company that it had “peaceful intentions”, suggesting that talks between the two may soon take place. The comments follow on from remarks made by Proview Chairman Yang Rongshan, who said on Friday that Apple must “properly” compensate the company if it wished to gain legal ownership of the trademark. Apple suffered a blow yesterday when a lower court ordered a ban on iPad sales at retailer Sundan’s Huizhou branch, adding to other bans that were issued last week. The same day as the ruling, it was revealed that Apple had threatened to sue Proview for defamation due to information in response to the information it has put into the public domain. The balance of the case remains unclear and earlier this week compelling evidence that Apple has actually already purchased rights to use the trademark in China appeared. 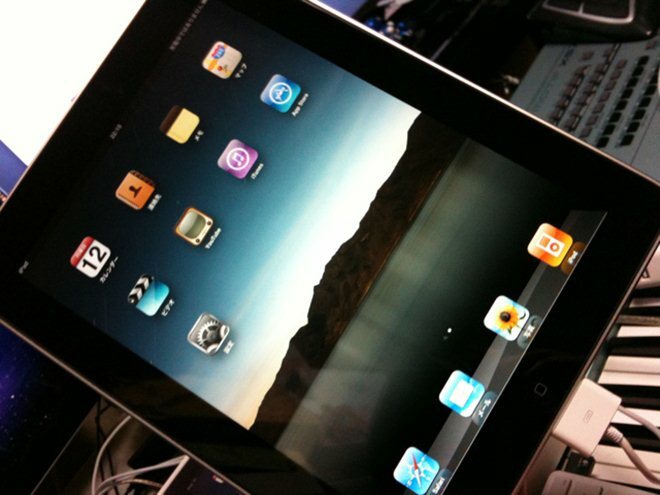 An earlier court decision had awarded the rights of the iPad trademark to Proview, but Apple is appealing it. Apple says that it has records of emails from Proview’s legal staff in China detailing the sale of the trademark to Apple in that country. A Shanghai court is set rule on another possible trade ban which could see Apple unable to sell the iPad in the city, which would rank as its most significant sales blackout to date.